The internal combustions engines are presented too along the catalytic converters. There are two major fuels for the engine. It can be powered by the diesel fuel or gasoline fuel. 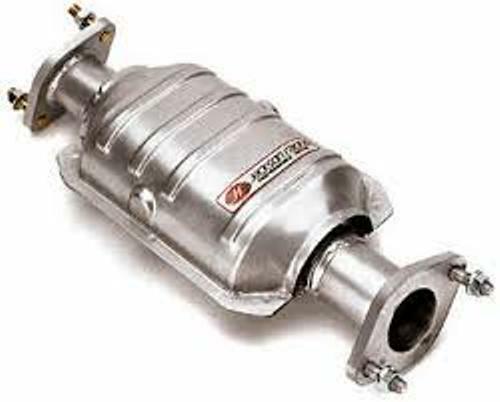 The automobile market in United States introduced the usage of the catalytic converter for the first time. Get facts about cars here. The 1975 model year of the gasoline powered vehicles should be equipped with a catalytic converter to make it comply the United States Environmental Protection Agency’s stricter regulation of exhaust emission. Do you know how the two ways converters work? The oxygen will be combined with HC or unburned hydrocarbons and CO or carbon monoxide. Then H2O or water and CO2 or carbon dioxide will be produced as a result of the conversion. Get facts about carbon monoxide here. The three way converter was introduced in 1981 which made the two way converter out of date. The three way converter can be used to convert the NOx or oxides of nitrogen. Some people still use the two way converters for they are very useful for the lean burn engines. 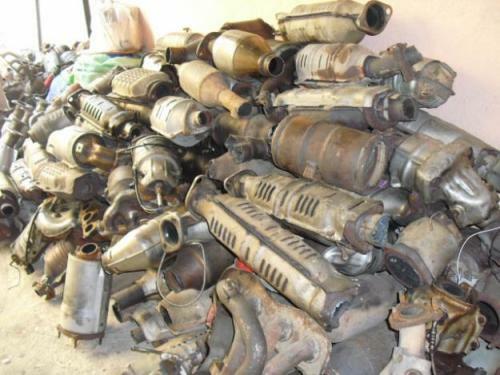 Actually catalytic converter is not only used in the automobile system. You can also find it in locomotives, buses, trucks, mining equipment, electrical generators, motorcycles and forklift. The wooden stoves are equipped with catalytic converter. It can be used to control the emissions. 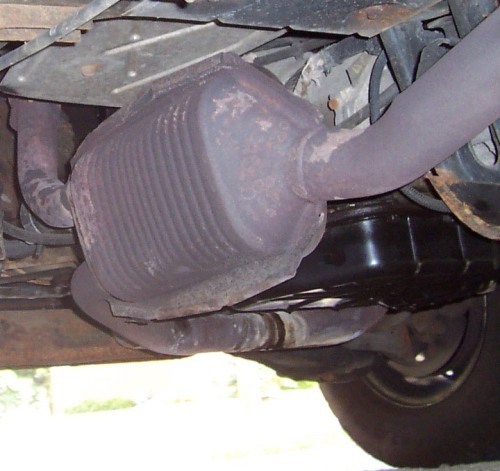 Facts about Catalytic Converters 8: who invented the catalytic converter? Eugene Houdry was the French mechanical engineer who invented the catalytic converter. In 1930, he relocated to United States. Do you know that Houdry was also an expert for catalytic oil refining? Oxy-Catalyst was a company that Hourdy founded. He concerned a lot of with the condition of the smog in LA. The air pollution due to the usage of automobile also became his concern. 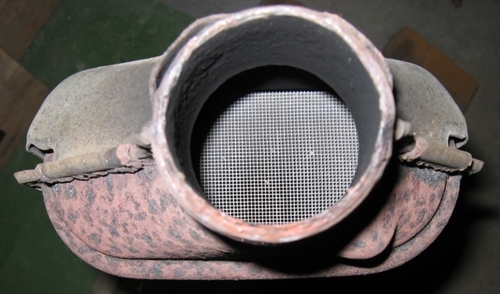 Cats is the short name for the first catalytic converter for smoke stacks that Houdry invented. 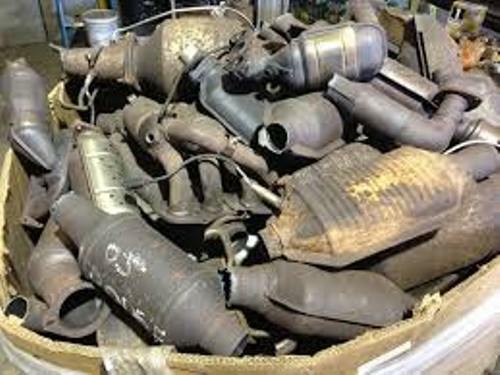 Do you have any opinion on facts about catalytic converter? Facts about Barcodes tell you about one of the important technologies in the world. What is a barcode actually?